Lakes Beachfront Holiday Park is located on the magnificent 90 Mile Beach at Lake Tyers Beach - just 5 minutes from Lakes Entrance. At Lakes Beachfront Holiday Park you can choose to simply relax and read your favourite book or explore the nooks and crannies of our Region. 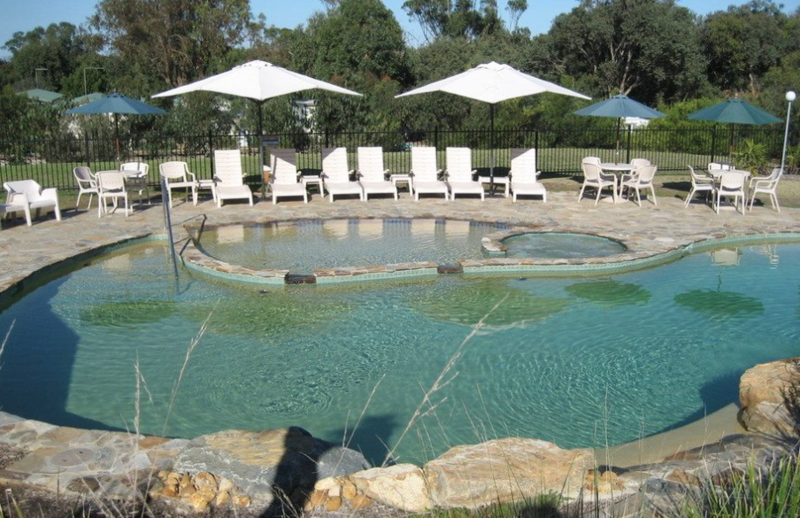 Unwind by relaxing by our fantastic pool or enjoy the atmosphere of an open fire. 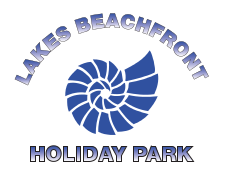 Lakes Beachfront has a full range of holiday park accommodation choices from the superb Shelly Beach Villas, spacious Deluxe & Holiday Cabins to powered caravan sites and unpowered camping.